After personal reasons almost postponed the show, Dazzy decides to go on while The Phoenix takes time off. The Butcher and Mike Chadwick cover Team Blue Moon Rising, while Evan Makeba is joined by James Belmont. 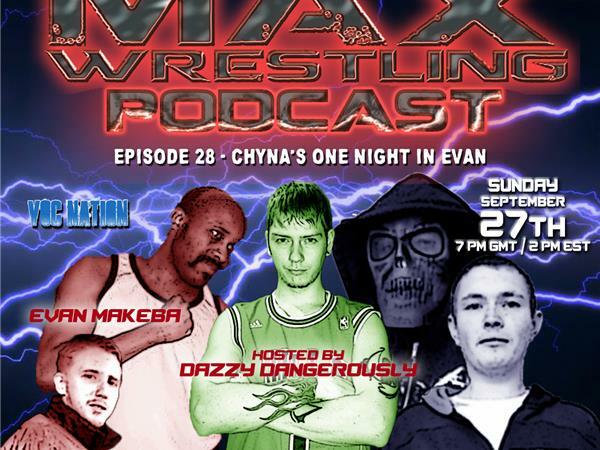 The Podcast Promo Championship begins as Mike Chadwick goes one on one with Evan Makeba!